It provides the option of manual turret operation, or remote operation when needed. 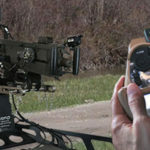 Retaining all functionality in remote mode, engagement accuracy is improved while the ability to target threats at greater distances increases. Crew survivability is also enhanced through operations within the hull of the vehicle. 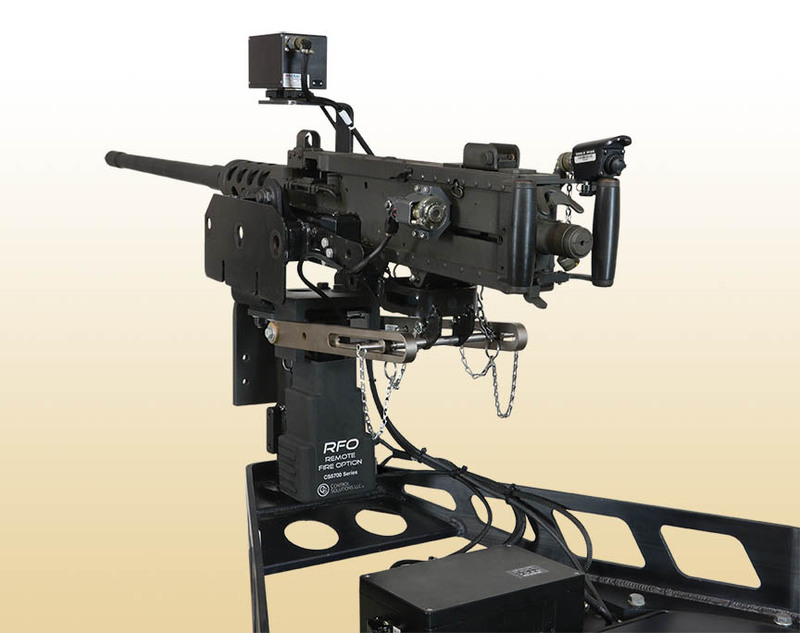 RFO is a modular upgrade to existing ITDS turrets and other platforms. It does not interfere with current armor configurations. Existing fleets can be incrementally upgraded at the Field Depot Level or Theater Storage Area (TSA) in less than 1 day. 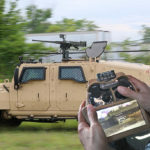 The RFO improves lethality while maximizing vehicle mission time. 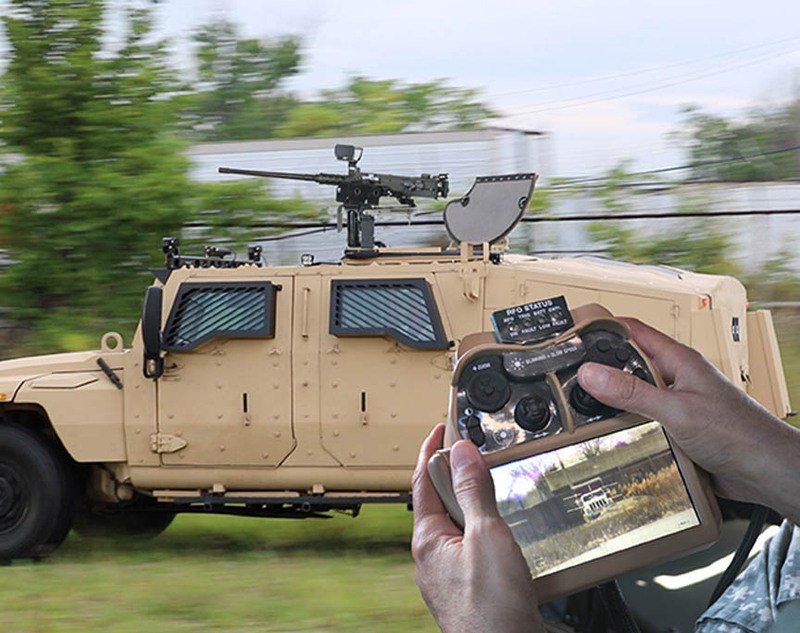 Provides the option of either traditional manned turret operation or remote turret operation, based on the threat environment. 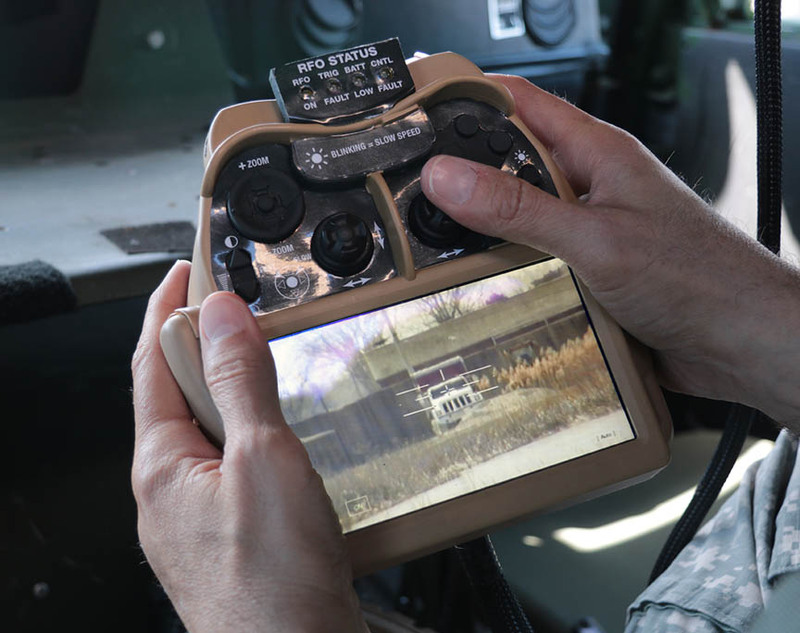 Allows threat engagement with greater accuracy and maximum protection. 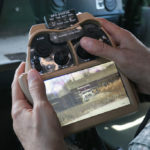 Remote target engagement via RFO user interface. View the threat environment on hi-res video display. Major Improvement in crew survivability and system effectiveness.